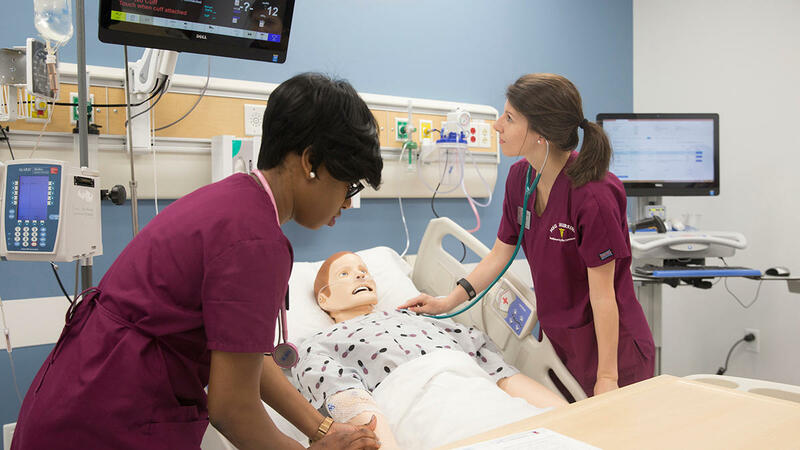 Two Missouri State University Bachelor of Science in Nursing students practice in the simulation lab on campus. In January this year, Dr. Steve Stapleton took over the helm of Missouri State University’s School of Nursing. He replaced longtime director, Dr. Kathryn Hope, who retired. Stapleton moved to Missouri from Illinois. He has 28 years of experience in the nursing profession in Chicago, working in emergency rooms, operating rooms and intensive care units. He also has experience in academia as a professor and research specialist. Stapleton shares his priorities for the School of Nursing, as well as how the school will continue preparing qualified nurses to meet people’s healthcare needs. An interview with Dr. Steve Stapleton. To find out more about MSU’s undergraduate and graduate nursing programs, visit the school's website. A new primary care clinic opening this week aims to help over 2,000 patients in its first year that might otherwise struggle to get treatment. 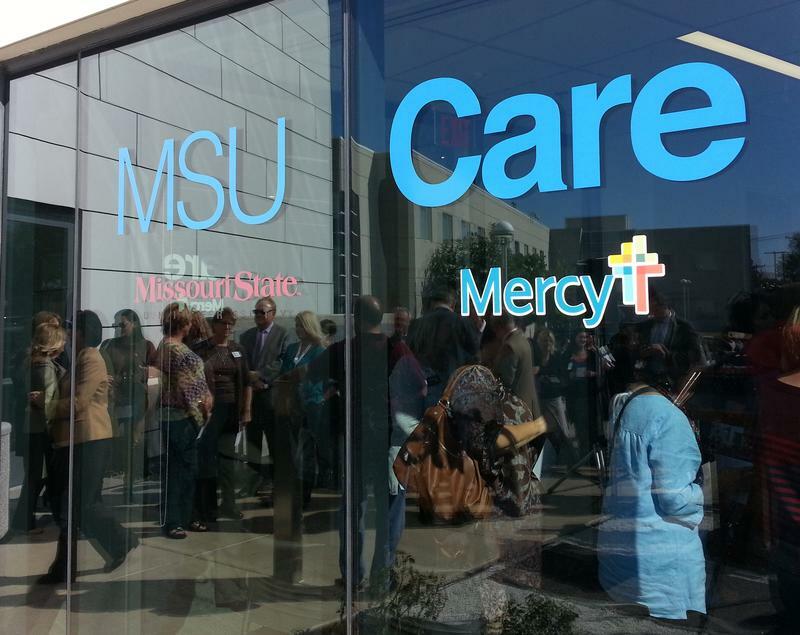 On Monday, officials with Mercy Springfield and Missouri State University unveiled the new MSU Care Clinic inside the school’s O’Reilly Clinical Health Sciences Building. It provides healthcare access for low-income, uninsured patients who are not eligible for Medicare or Medicaid.